If you’re keeping up with what is, musically, all the rage, then you know that Retro-Soul is it. Artists such as Bruno Mars, Adele, Janelle Monae and Ceel-Lo Green have done a lot in popularizing that growing genre of music. 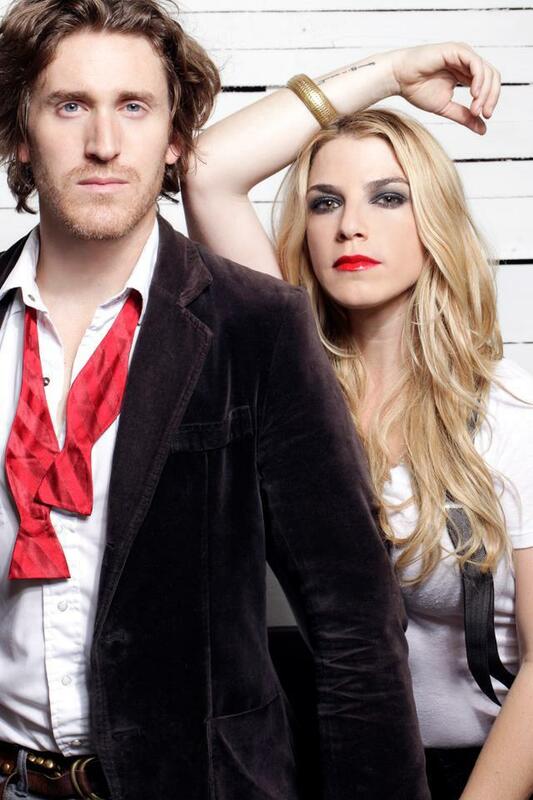 David and Devine, an up and coming L.A. based act, has also thrown their fedora into the Retro-Soul ring. The disc launches with a positive and very danceable, Get Up Everybody And Dance that lends itself quite nicely to widespread radio play. Immediately following is the very Whitney Houson-esqe/How Will The Know sounding Saturday Night. Again, this tune will have crowds dancing in their seats. The Boomerocity favorite of this disc is the slow love tune, Leave The Light On. This song should be played on every station in America. The opening guitar chords of the next tune, Shake It, reminded me of Rare Earth’s I’m Losing You and then glides effortlessly into a groove very reminiscent of Aretha Franklin’s Chain Of Fools. Loved it! The EP closes out with a 50’s sounding tune called Always. Candace does a divine job of belting this one out. If you love Retro-Soul or just want a great sounding collection of music, then I’d recommend picking up or downloading this disco on iTunes or ordering it from them here on their website.